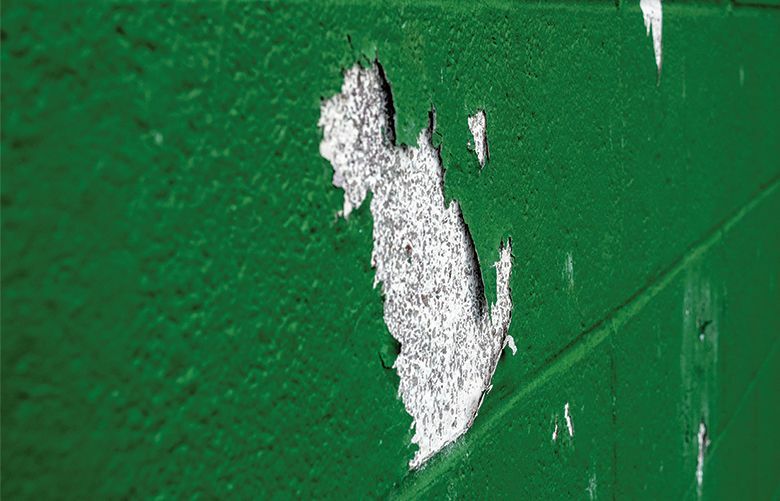 The answer to a peeling-paint problem? It’s all in the chips. You can learn a lot about possible causes by carefully examining some of the peeled-paint chips.